Looking for the best quiet blender for smoothies? In this guide, you'll find 8 of the quietest blender options on the market that you can make smoothies with quickly and easily. Why Are These The Best Quiet Blenders for Smoothies? Complete with both pre programmed settings, as well as a variable control to adjust the speed of your blender, it’s easy to see why this blender can quickly power through anything that you want to blend for your smoothie. The lid is designed so that you can fit the tamper through it in case anything gets stuck while trying to use the blender, and the removable quiet shield has been specifically designed to decrease the amount of noise that you hear when you are using this blender. 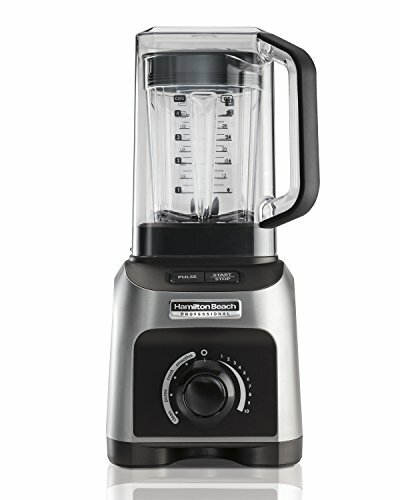 Thanks to the hardened stainless steel blades, you don’t have to run the blender very long to power through ingredients. 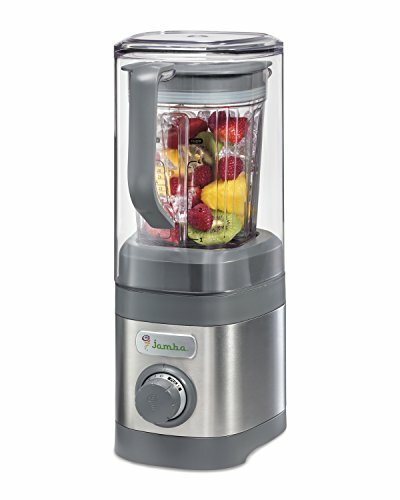 The sound enclosure on this blender from Jamba will not only serve to greatly dampen the amount of noise that is created when you are making a smoothie, but is also incredibly easy to clean, which prevents food from drying on the inside of the jar. The powerful motor isn’t as strong as others on the option, but is able to quickly blend ice cubes, frozen fruits, and even tough and fibrous vegetables without many problems. Unlike some blenders that have a sound enclosure, this blender is designed so that it will fit easily underneath your cupboards, which prevents you from devoting too much space on your countertop to the appliance. 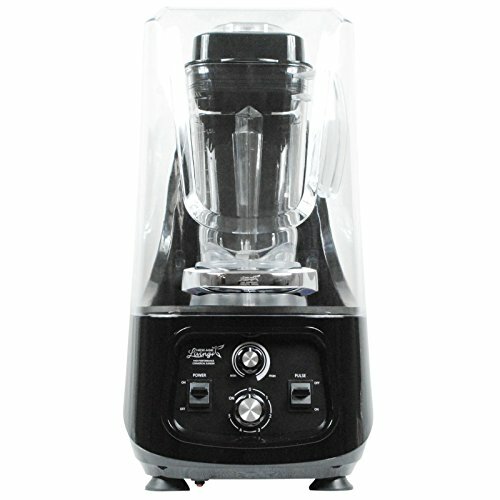 If you make a lot of smoothies and want to be able to replicate the velvety feel of smoothies that you buy in restaurants or cafes, then you will want to opt for this commercial blender, as it can easily blend anything that you want, produce a quality smoothie quickly, and will do it all without waking anyone else in the house. Thanks to the six presets, the speed control, and the ability to pulse, you can easily create the smoothest and most delicious smoothies you’ve ever made at home without having to worry about how loud it will be or whether or not you will be able to completely blend your ingredients. 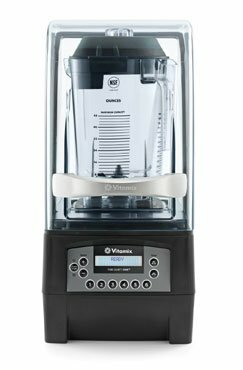 The three speed controls, pulse function, and sensor included in the motor will all work together to allow you to quickly and easily customize the blending that you do with this blender. There are a few ways that Hamilton Beach has worked hard to make this blender one of the quietest on the market. Not only does it have a sound shield to reduce the noise made by ice and other frozen ingredients getting blended, but it also has muffled chambers in the blender to help cut down on sound transfer. This means that you can be certain that you will be able to run this blender without bothering everyone in your home. 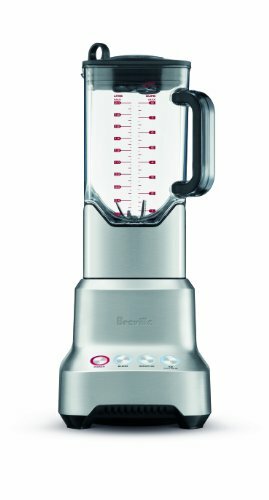 Unlike other blenders that rely on a sound shield to help to decrease the level of noise that is created when you are blending a smoothie, this blender from Breville is specifically designed to be quieter, thanks to changes to the motor. The motor itself has reduced friction, which is what helps to create a much quieter blending experience and prevents the blender from being too loud. 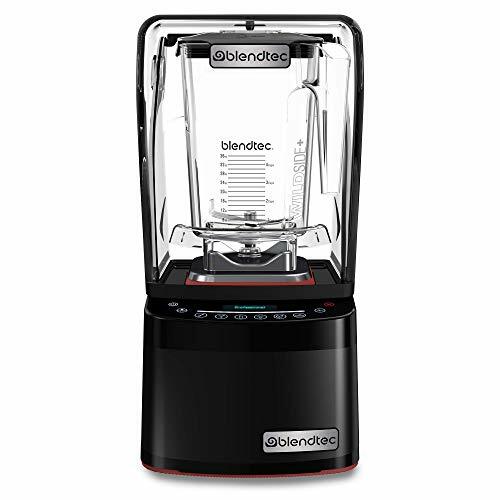 Additionally, this blender boasts a 67-ounce jar, which is one of the largest jars available. It can have such a large jar because there is no sound shield that has to fit over it, allowing you to make huge batches of smoothies if you want. The built-in sound shield and powerful motor work together to allow you to quickly and quietly blend the best smoothies without hurting your ears. 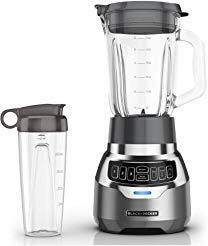 Thanks to the safety breaker, you don’t have to worry about accidentally damaging your new blender when it is in use, which is a problem that some people have when trying to blend very thick smoothies. With a 5-year manufacturer warranty, you won’t have to worry about damage done to the blender or whether or not it will last. Additionally, rely on the 5-minute timer to set the blender and forget it for a truly hands-off experience. Blendtec boasts that this blender is the “world’s quietest blender,” thanks to its quiet shield. The sleek sound enclosure is easy to lift and drop and not only dampens sound, but also makes the blender look sleek and professional. Thanks to the illuminated display, you will be able to easily track how much more time you have to wait until your smoothie is finished, and with pre programmed settings, it’s easy to select the “smoothie” button and then walk away. If you do want more control, then you can use the 11-speed slider and the pulse to custom make the smoothie of your dreams. 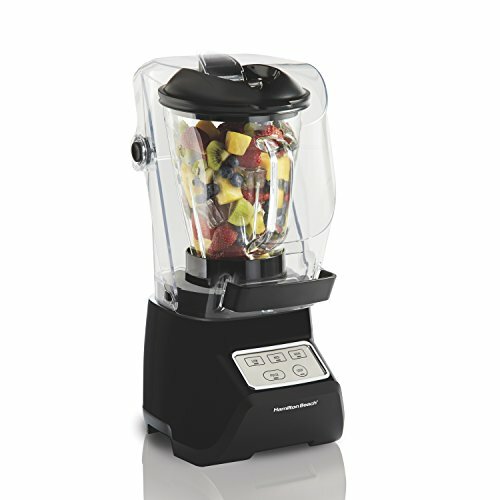 Not only is this blender significantly quieter than other blenders that do not have a sound shield, but it is very easy to operate, the jar is high-quality and can withstand being dropped, and the pre programmed features make blending your next smoothie faster and easier than ever before. Cleaning the jar, while not as easy as other blenders, is a breeze, and the blender can be quickly rinsed out and left to dry before you need it again. The “smoothie” cycle on this blender is able to produce near-perfect results thanks to the different speeds that it pulses through, while it perfectly blends your drink every time.